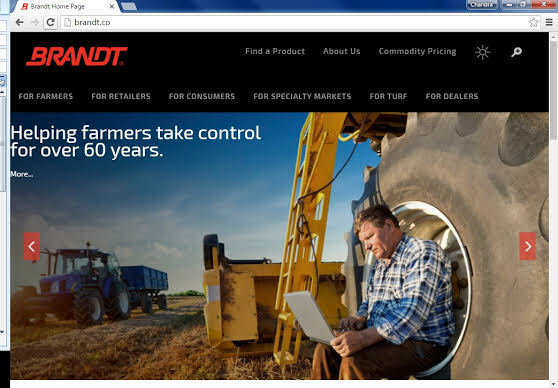 SPRINGFIELD, Illinois (AgPR) April 4, 2016 – BRANDT, a leading agriculture retailer and manufacturer of specialty products for the ag and turf markets, has re-launched its corporate website. The new site is located at www.brandt.co. For more information, visit BRANDT on the web at: www.brandt.co. Hog farmers rejoice! Baseball’s back!